Water temperatures are a decisive factor for successful aquatic plant cultivation as well as for breeding fish and invertebrates. Adjustable heaters are used to control the temperatures in your tank. 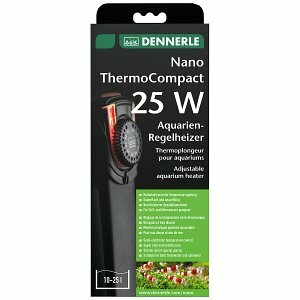 They heat the water to the temperature you choose and thus guarantee a constant favourable temperature range for your aquatic plants, fish and inverts. In aquascaping it is decisive to have as little technical equipment in your tank as possible in order to keep the focus on the beautiful layout. 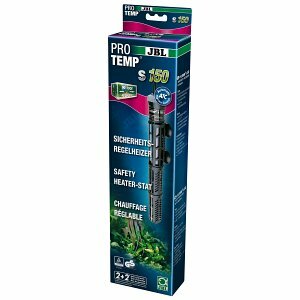 There are special external adjustable heaters that can be integrated into the filter cycle, which makes them top choice for aquascapers. 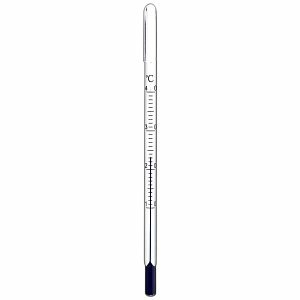 For monitoring the temperature, thermometers of a highly attractive design are available. They can be mounted over the tank rim. Having the right temperature is an important factor for aquatic plants, fish, shrimp and other invertebrates in an aquarium. It is essential if you want to ensure the most natural environment possible and reproduce the conditions of the natural habitats. Since most plant species and fish species originate from tropical regions, heaters are often used in aquaristics to bring the water in the aquarium to the desired temperature. 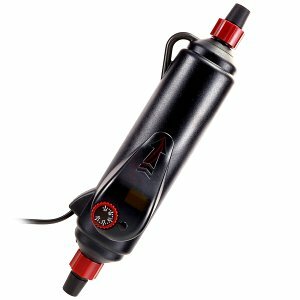 These adjustable heaters are commonly used in the aquarium in the form of bar heaters, but there are also external options such as the inline heater from Hydor or upgrading the external filter to a thermo filter. Heaters in the substrate, also called bottom heaters, ensure a good flow through the substrate by the resulting thermal and enhance the nutritional transport. They are therefore an interesting option for plant aquariums and aquascapes. If, especially in the summer, temperatures rise, the aquarium water can get too hot for some aquarium dwellers. This particularly concerns dwarf shrimp species from cool and oxygen-rich habitats, such as bee shrimp. Often, high temperatures are accompanied by an oxygen shortage in the water, which can harm the animals. 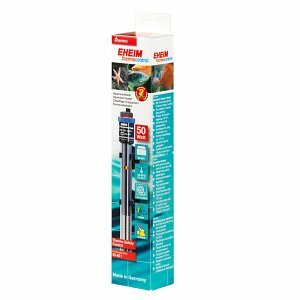 In our online shop we offer a variety of aquarium coolers, which can reduce the water temperature in the aquarium by two to four degrees via evaporation cooling. 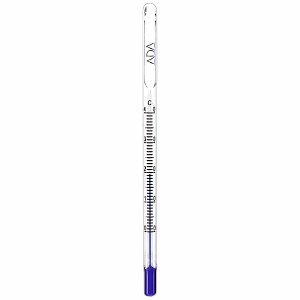 To monitor temperatures, thermometers are used in aquaristics. 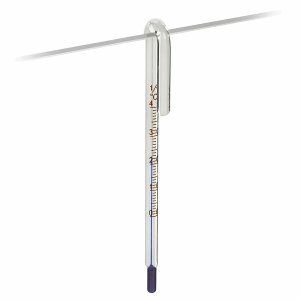 Our aquasabi shop also offers thermometers without suction cups which are hung over the edge of an aquarium pane (hang-on style). This prevents unsightly suction marks on the glass.